This entry was posted in Film Festivals, movie posters, movie trailers, movies, Musings, Posters, S. A. 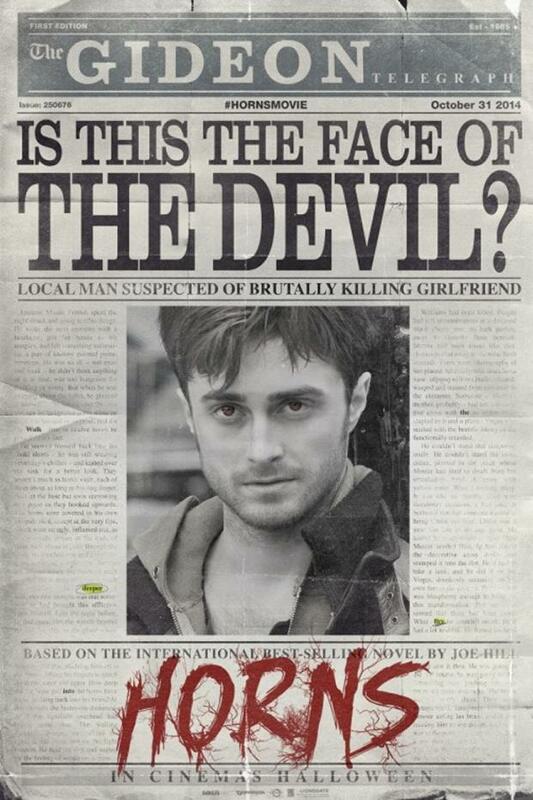 Young, stills, Trailers and tagged Daniel Radcliffe, Horns, Joe Hill, Juno Temple, movie posters, movie trailer, novel to film, photos, S. A. Young author, tiff, toronto international film festival. Bookmark the permalink.